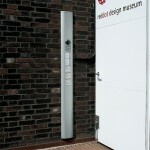 Quality and versatile access control. 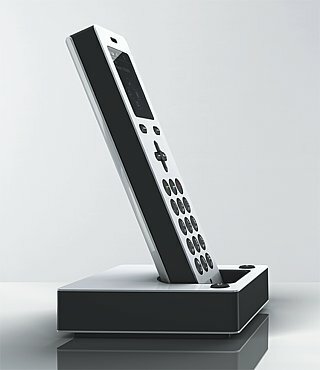 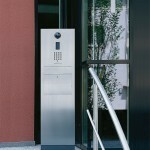 Siedle offers users an exclusive design and a very high performance output. 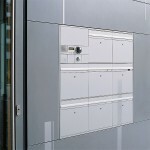 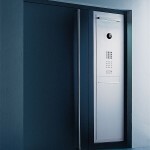 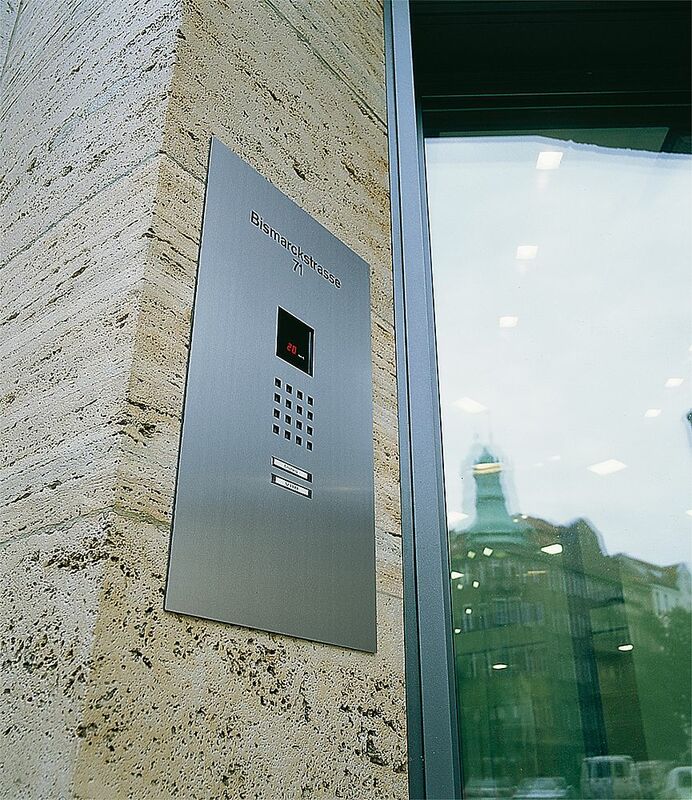 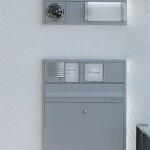 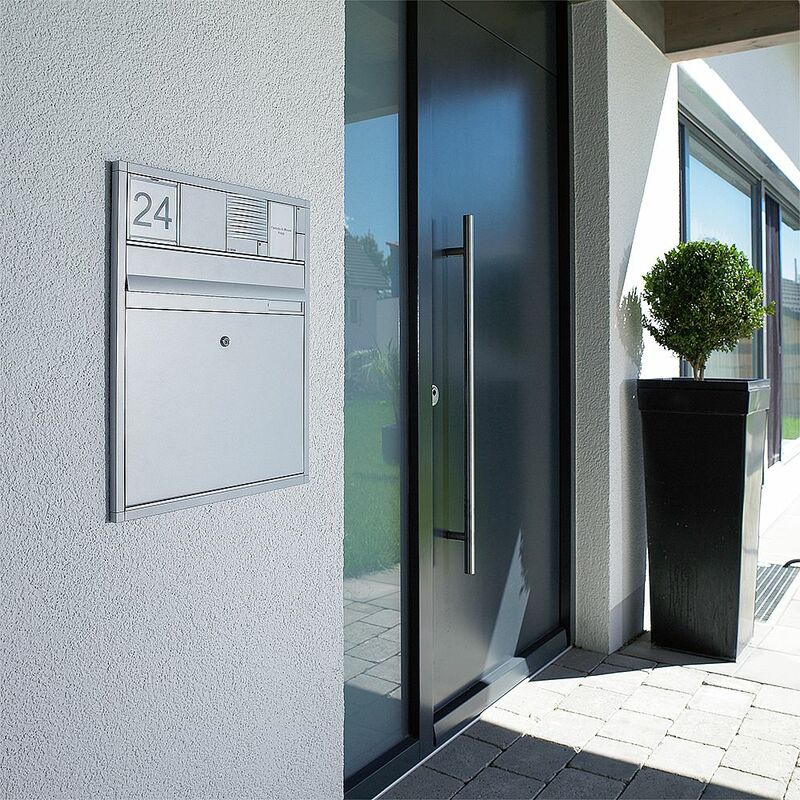 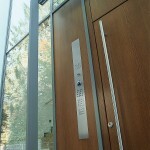 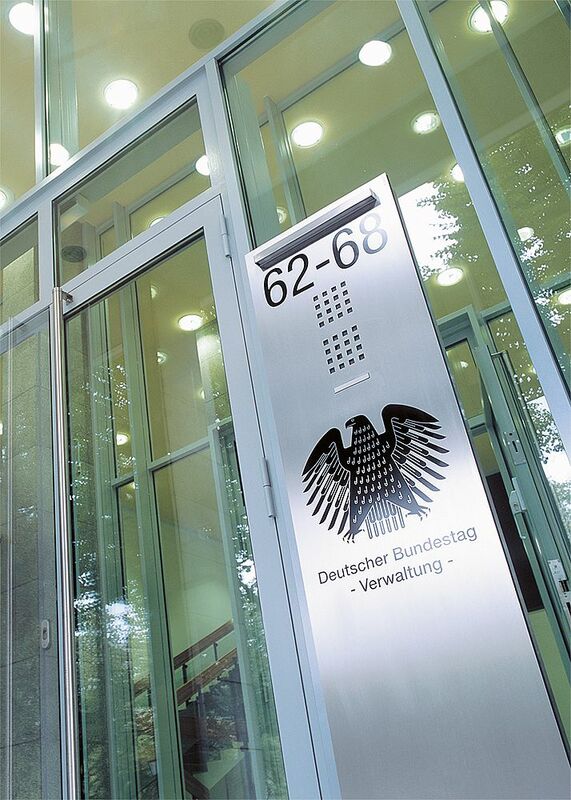 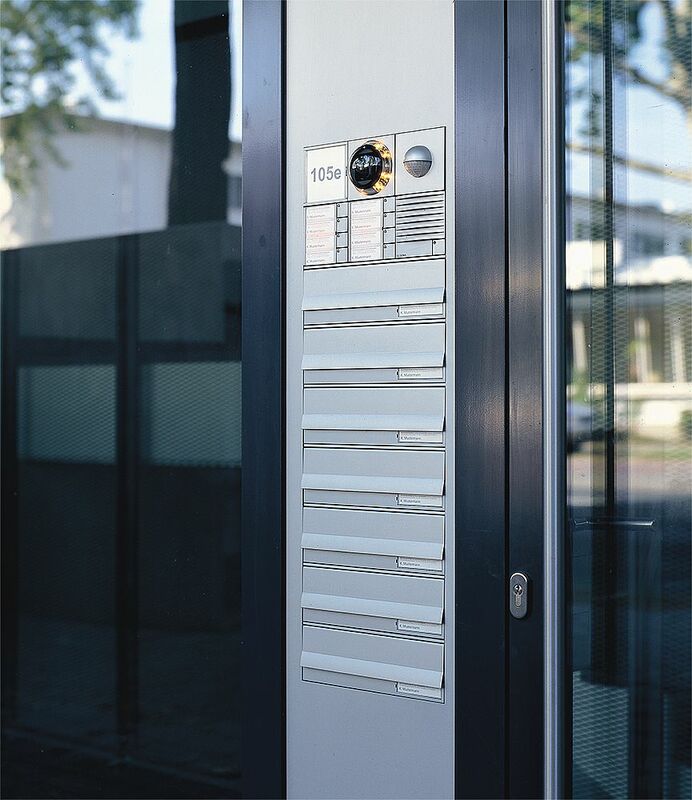 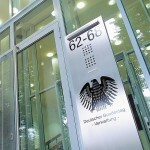 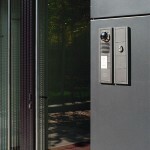 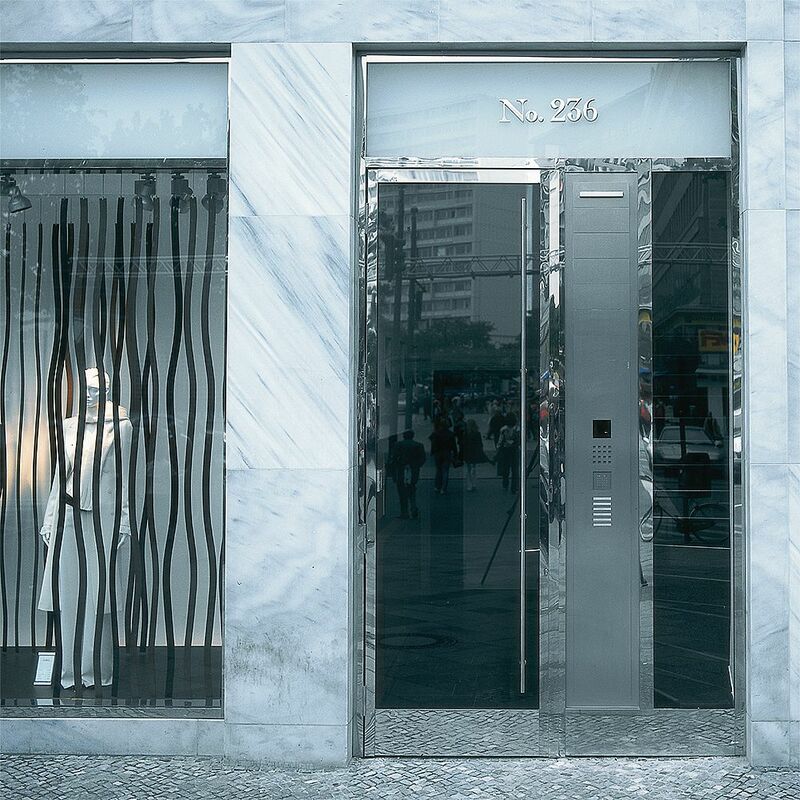 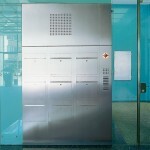 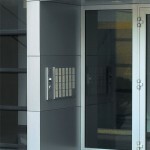 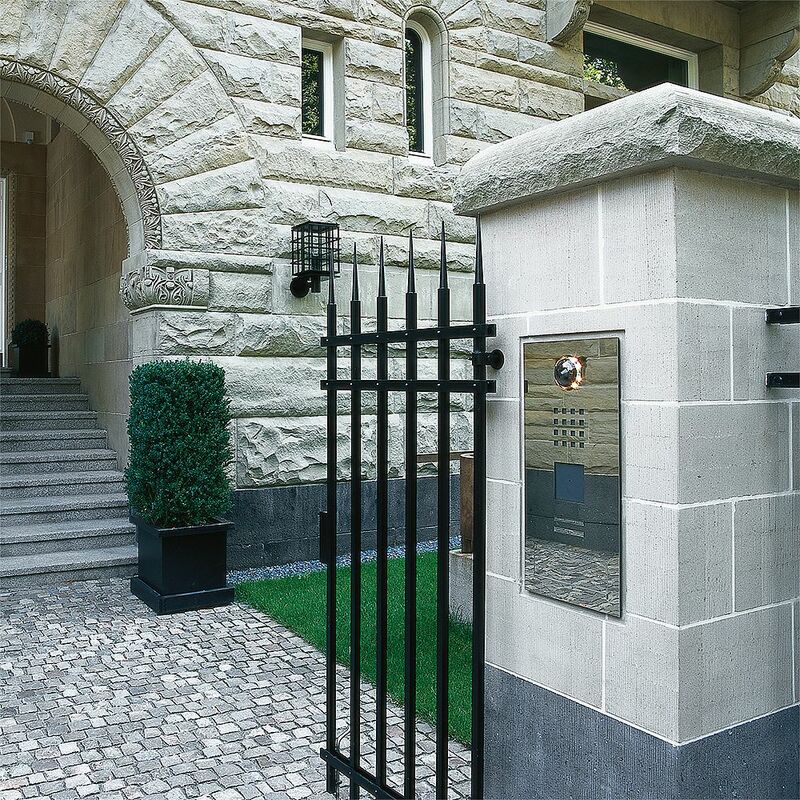 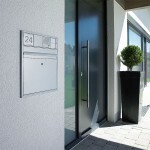 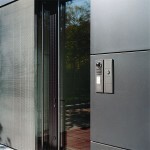 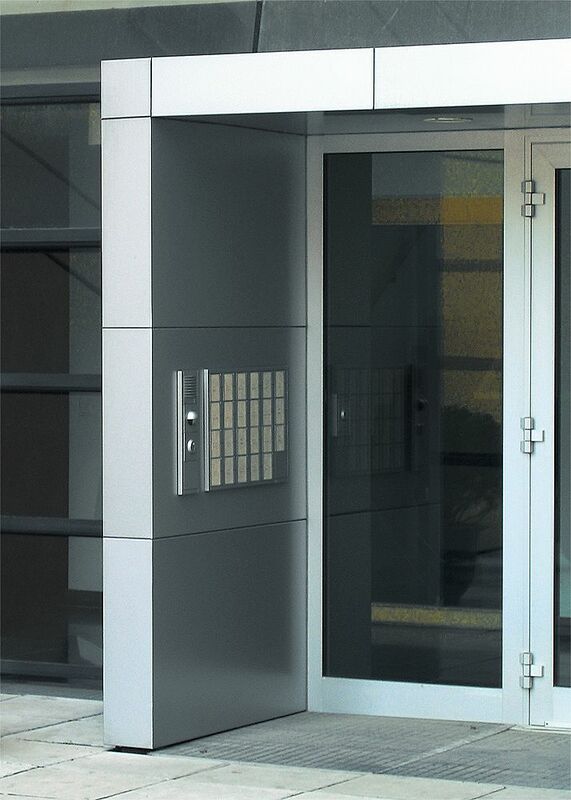 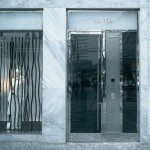 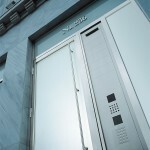 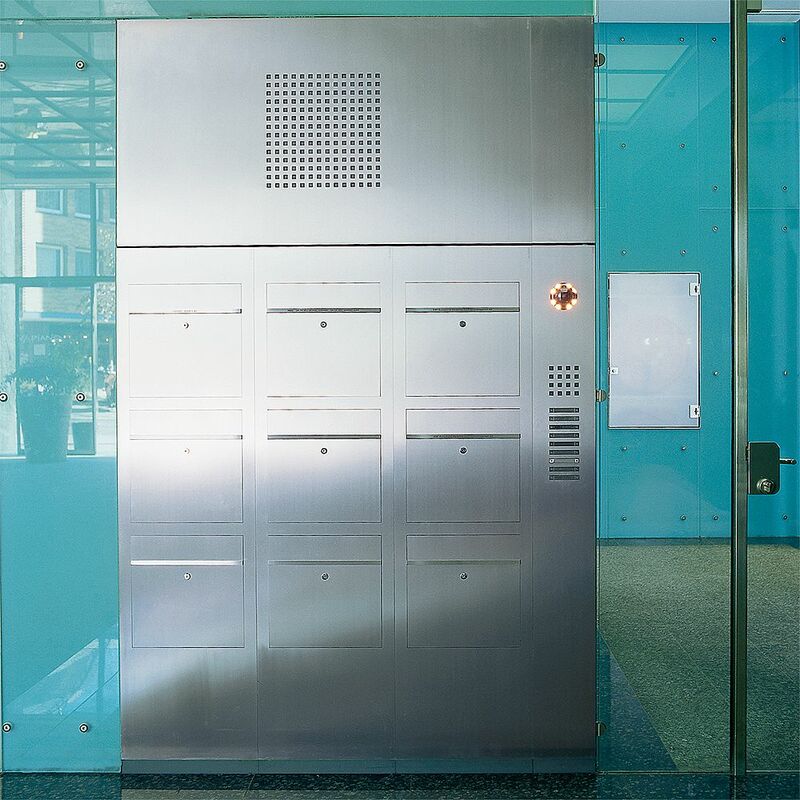 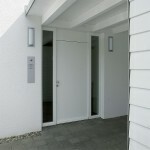 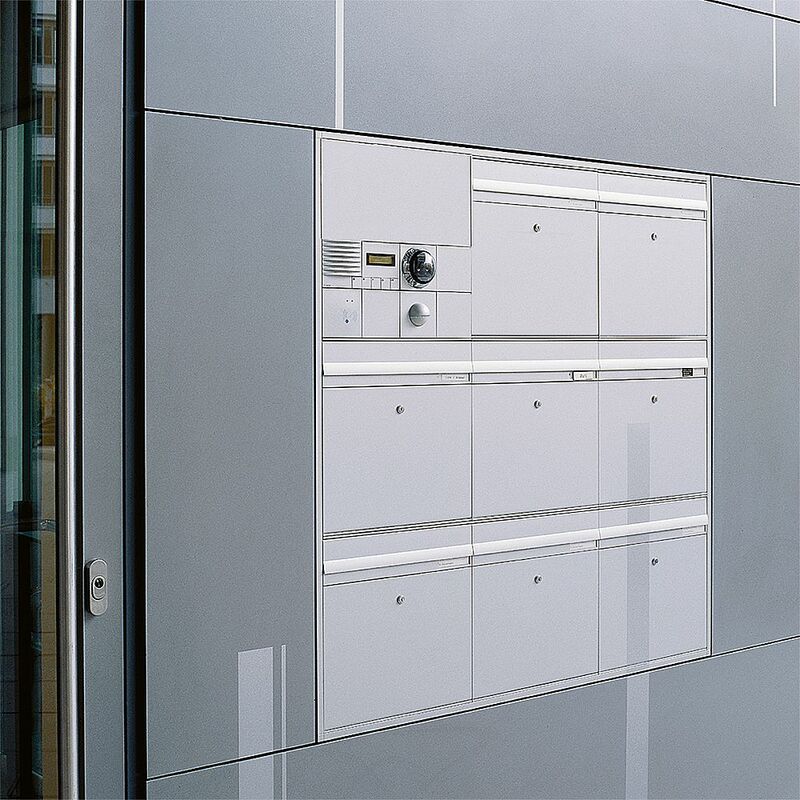 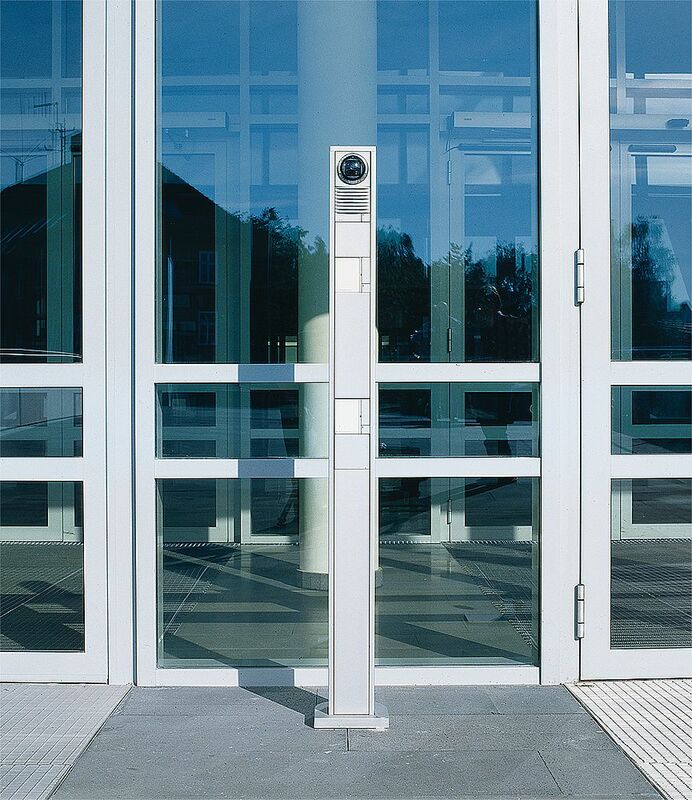 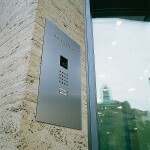 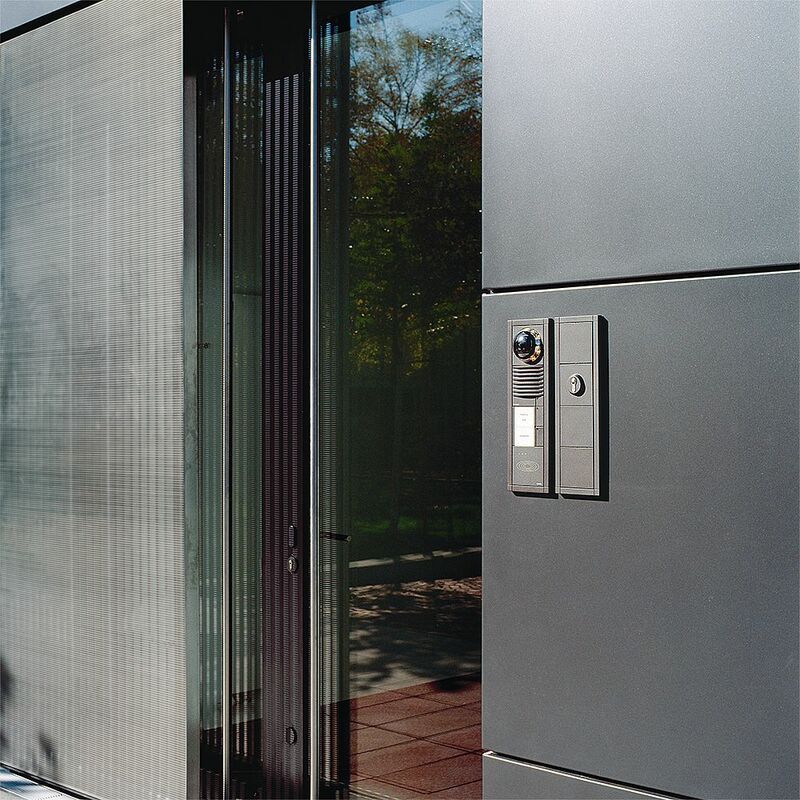 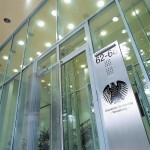 The most demanding of building accesses would benefit from fitting Siedle’s unique products. 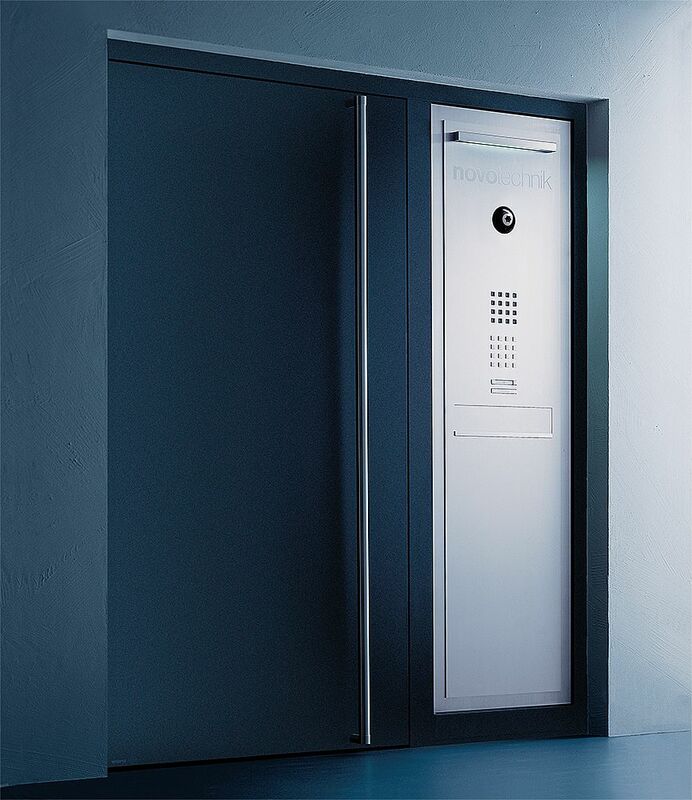 Use your fingerprint to open any locked access as a full-proof guarantee against loss, theft or falsification. 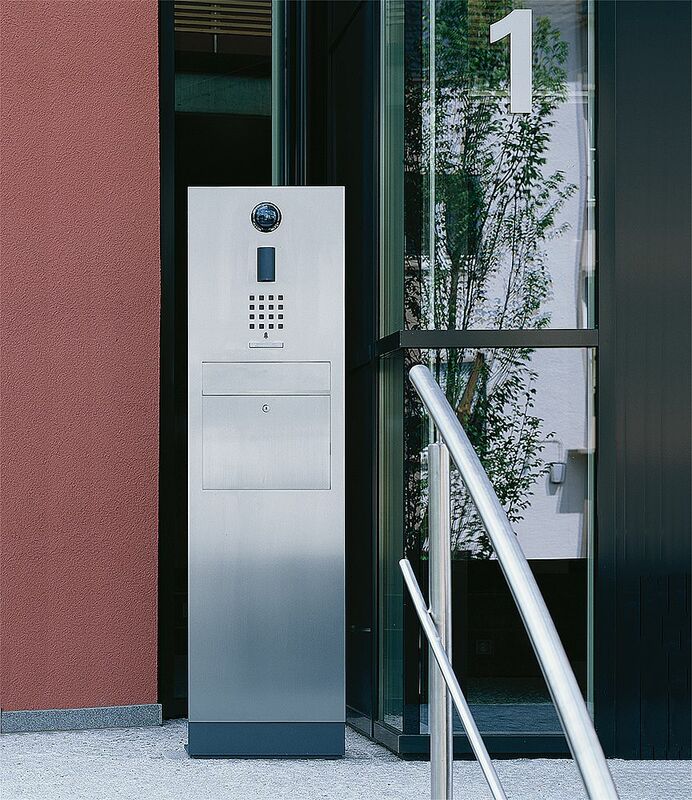 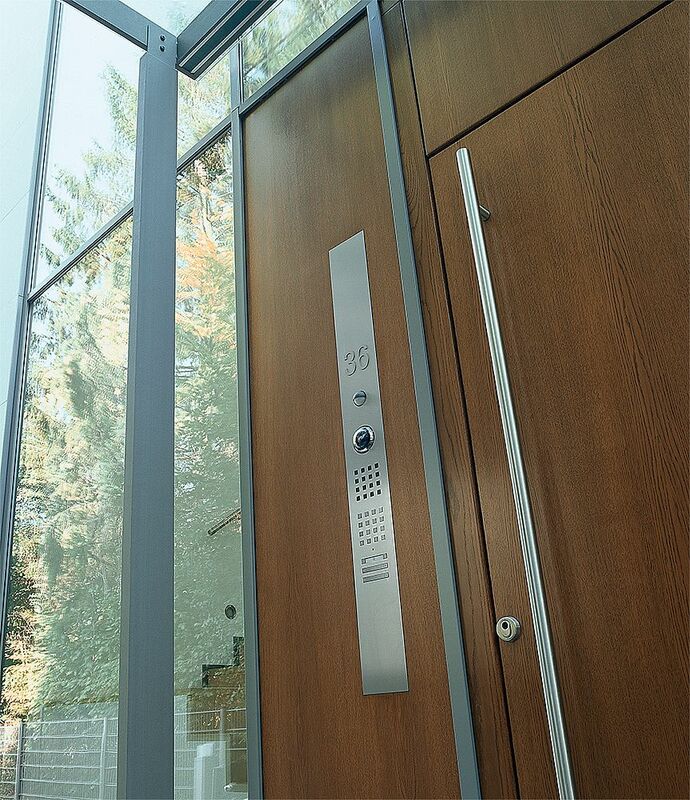 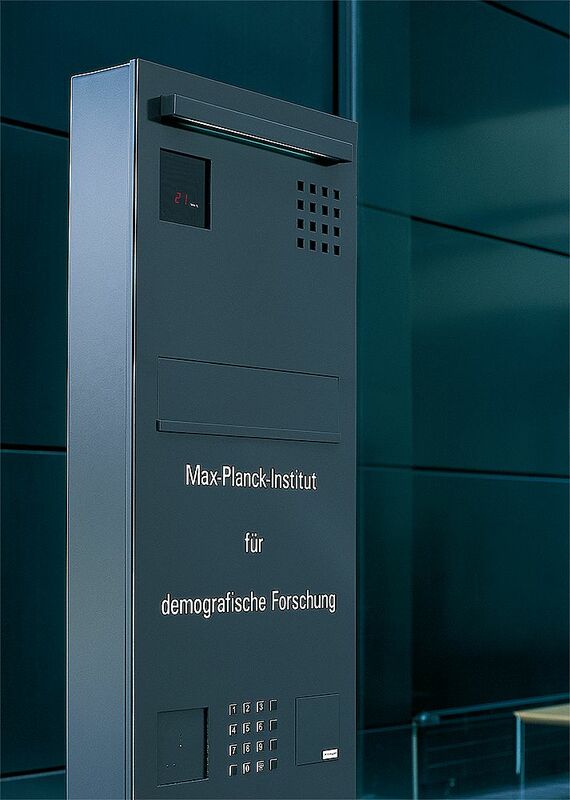 Siedle’s fingerprint reader can provide safe and secure biometric identification as a key to every door. 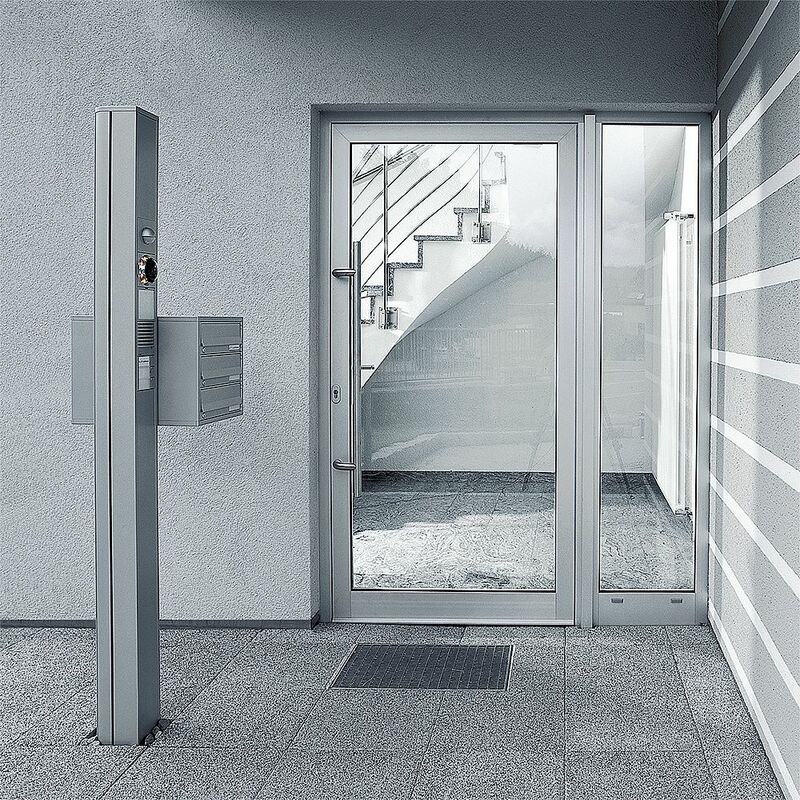 Thanks to the new SIEDLE SCOPE cordless receiver you’ll be able to answer a call from whoever’s at your door from within any part of the building. 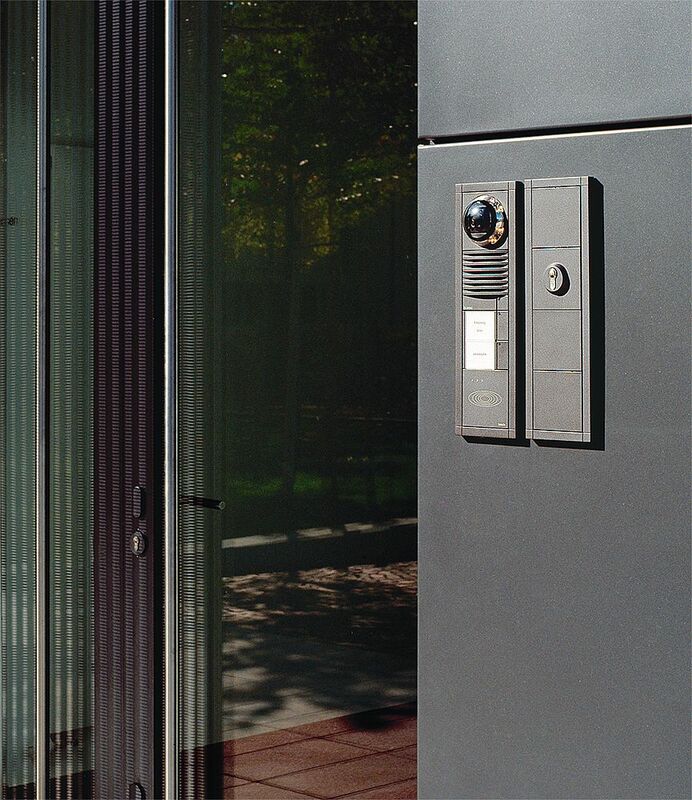 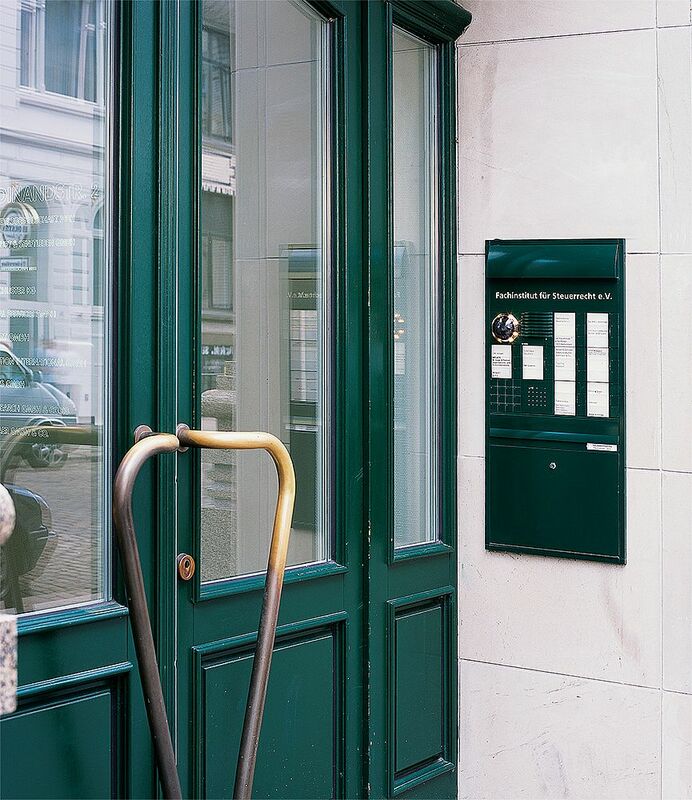 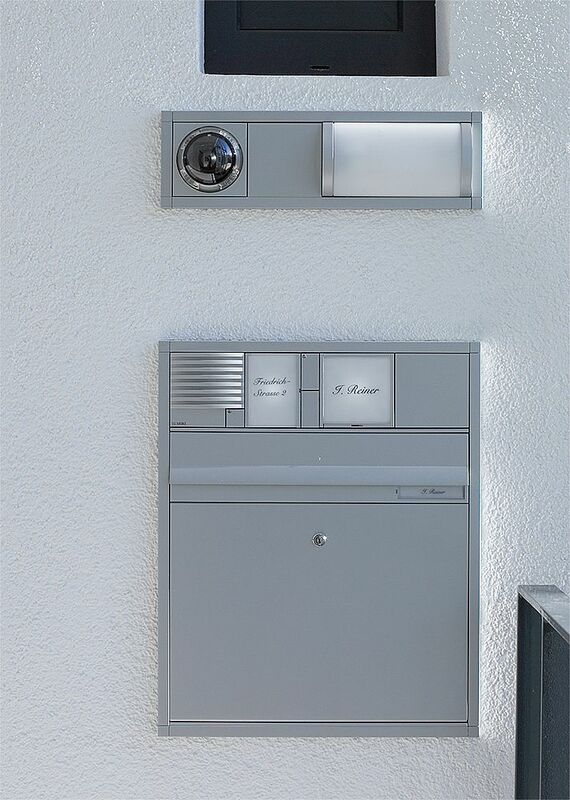 With Siedle you can also receive the call and see who is at the door from anywhere in the world, in real time. 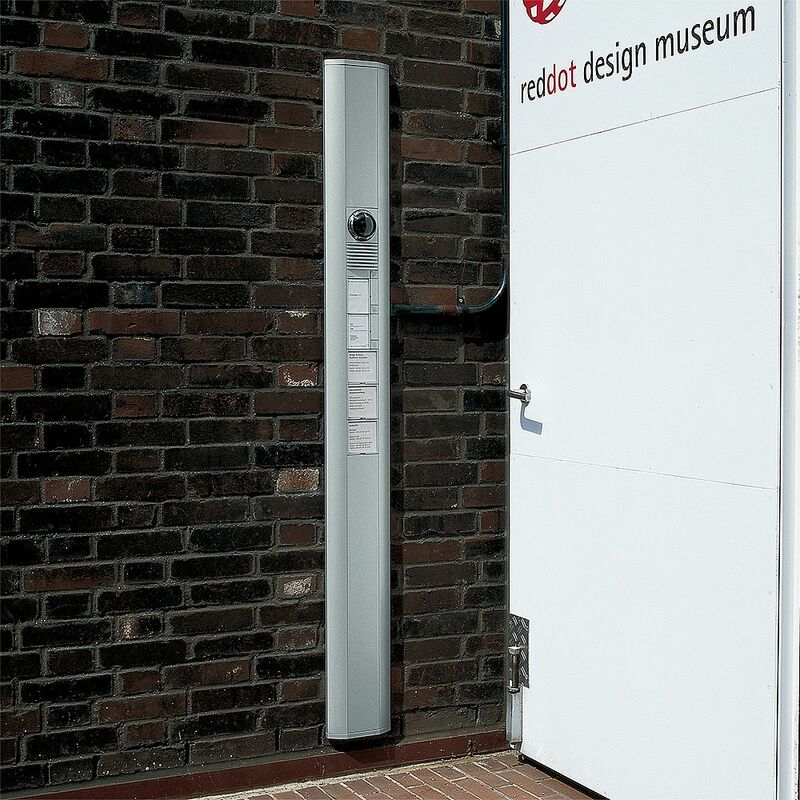 Then you can either activate the feigned presence simulation, allow them to enter or simply monitor visits as and when they turn up. 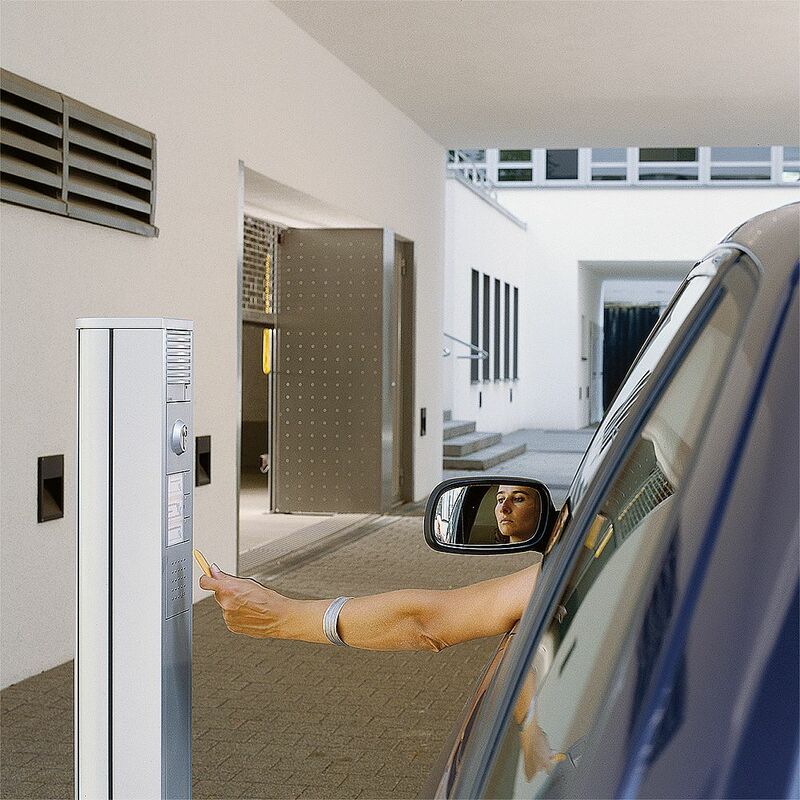 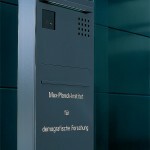 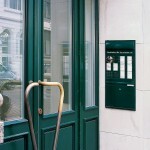 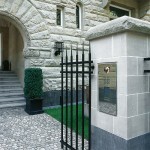 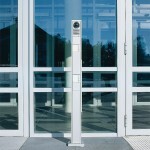 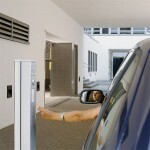 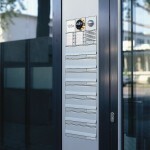 T-Ingeniamos designs, projects, implements and provides maintenance for SIEDLE access control systems. 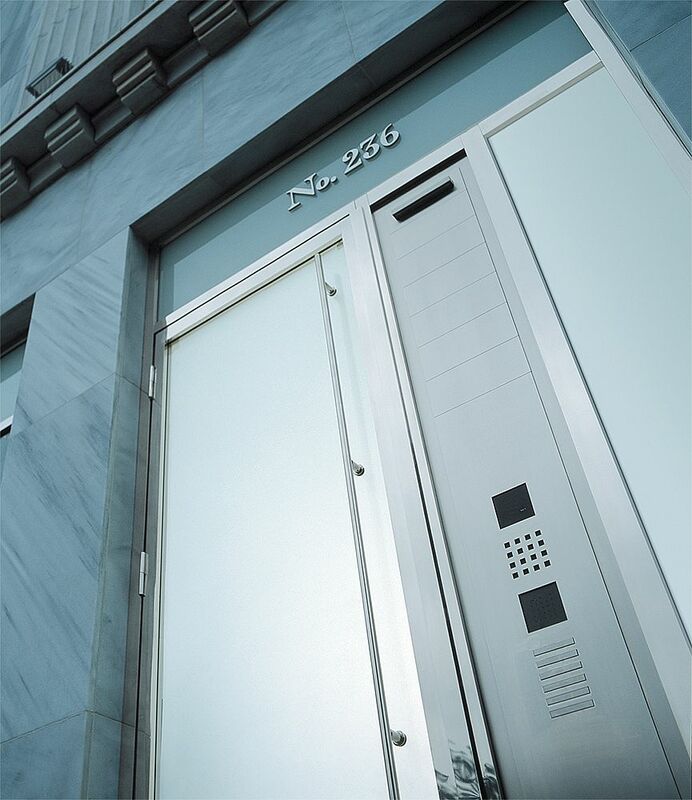 Call us without any obligation and we’ll methodically study your case in order to offer you the best possible solution for your needs..